I think we’ve been saying for a while that we are hearing from our customers that in order for us to enable them to deal with the multiscreen revolution that’s happening, to deal with all of the multiple formats, we’ve been asked to provide more frequent releases. Traditionally we’ve added Acrobat because Acrobat is on a different product cycle than Creative, because Acrobat is also used a lot by the Creative community in terms of updating the releases. 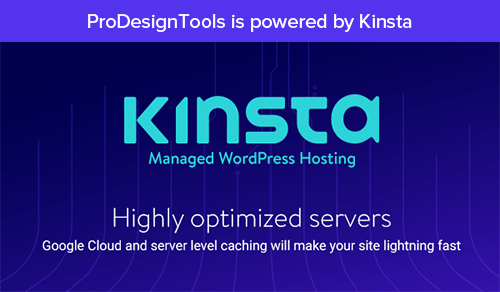 The release will enhance our digital publishing capabilities, help customers address the multiscreen challenges they face, and include new innovative features in areas like HTML and Flash authoring, application creation, and video authoring and production. The release will start to focus on both integration of the Creative Suite with the Digital Publishing Suite. There will be a fair amount of video production features [going in], as well as more capability, both for Flash and for HTML. So we’re clearly looking at a bigger and more expansive release (more than a .3 point move) – along the lines of a “CS5.5” or similar. … The real goals for the mid-cycle release are: continue to enhance the functionality, as I mentioned. We have talked about our desire to introduce subscriptions worldwide, which enables us to target the more price-sensitive customers. This would be in addition to the standard models that we have. We do not expect the mid-cycle release to cause a big shift in how people buy software. It will continue to be predominantly the shrinkwrap and the licensing, and I think we’ll see a nice [addition] through the subscription model. The goal is to allow new customers to use the Creative products, sort of on a pay-as-you-go basis. And what we found in the early reports is that it’s really valued by customers who seek flexibility and affordability of the monthly payments, and it attracts new customers who otherwise would not buy, [or] customers who haven’t stayed current with CS4 or CS5. Adobe has already offered subscriptions to CS products in Australia for several years, and seems poised to make the option available on a wider scale. I think for the amount of fundamental innovation that continues to go in, a 24-month cycle is a good timeframe for us to update most of the customers. But there’s significant value that we can continue to provide on an annual basis, and that really is our goal. Well, Adobe CS5 was released on April 29th, 2010 – so if we take Mr. Narayen’s statement at face value regarding the annual basis, it could mean we have the possibility to see a CS5 “mid-cycle” upgrade being announced around a year later, or sometime during the spring. The next question: When is CS6 coming out? Stay tuned! For the latest Adobe developments as they break, please follow us on Facebook or Twitter, or subscribe to our RSS feed… You can also enter your email and have new articles sent directly to your inbox. 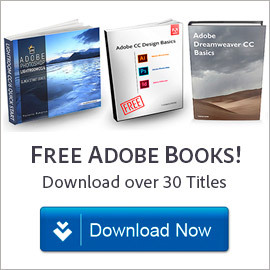 Which products will be upgraded for Adobe CS5.5? Hello again Trevor, thanks for your good question. Based on the limited information they gave above, it sounds to us like (at the minimum) the following CS5 applications could be covered in their list of new features: InDesign, Dreamweaver, and Flash – plus the video products After Effects and/or Premiere Pro. While there is no way to tell what the future holds, in the history of Creative Suite, dot releases do cost money. The reason is quite obvious – CS1.3 added Acrobat 7, CS2.3 added Acrobat 8 and Dreamweaver 8, CS3.3 added Acrobat 9 and Fireworks CS3 (Design Premium) – all of which have to be paid for. Predictably, CS5.5 will include Acrobat X, and Adobe did say something about Digital Publishing Suite (a series of services for digital content distribution) integration – perhaps by adding tools in that area. So yeah, CS5.5 will have an upgrade cost. So maybe we don’t know what the price of CS5.5 will be yet, but you laid out the history pretty well ! Also from what the article says above, there may be more features added still on top of those. Yesss !! a new suite, it’s coming !! I love Adobe. Get ready to upgrade. I think that a software company should look at all of their customers, not everyone can afford a new computer every 6 months. I have a 32-bit system. Now I need programs that are from the cs4 suite. 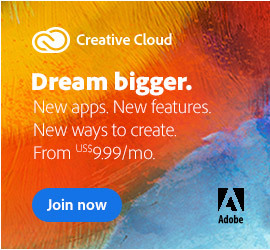 I can no longer purchase from Adobe. Why? And yes, some Adobe CS5 and CS5.5 products do require a 64-bit system. But fortunately, you can still purchase 32-bit CS4 products like After Effects and Premiere Pro directly from Adobe. Yes, it’s true. 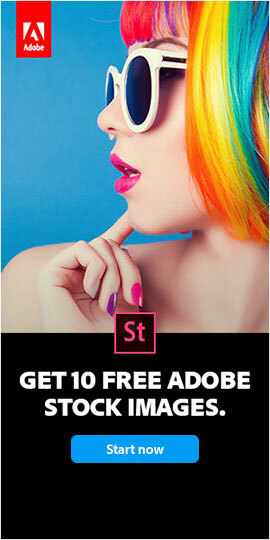 Here’s one way to buy CS4 and get CS5.5 free – and here’s another way to buy CS5.5 and get CS4 instead. 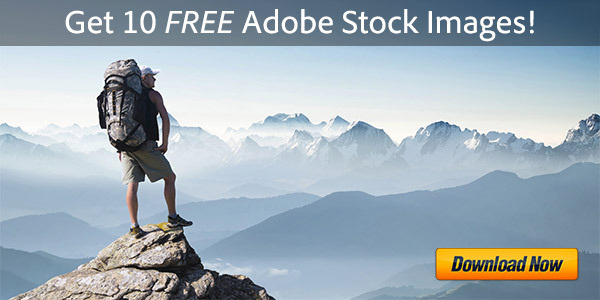 Adobe also still has all the CS4 free trials available for download, including AE and PP. Hope this helps, and does the trick for you!